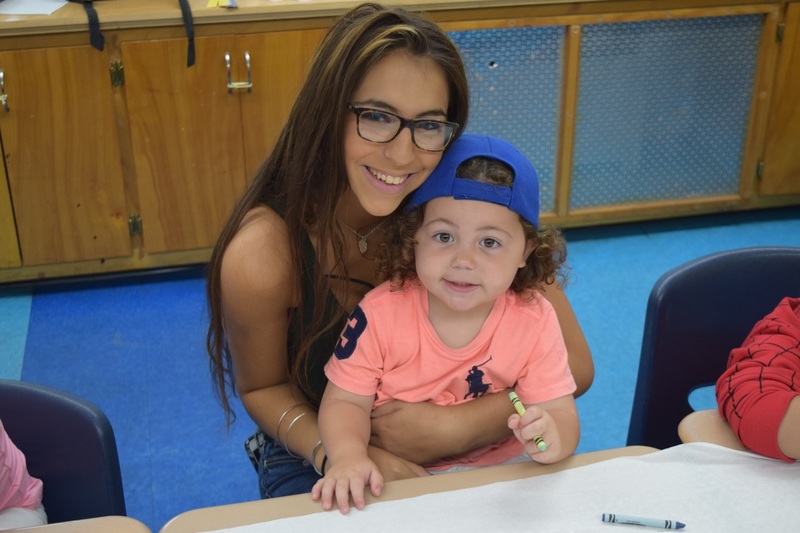 Our Preschool Division is for children aged 4 or 5 by the first day of camp. The group is co-ed and because of their age, they have their own, air-conditioned room. The N/K group goes on age appropriate trips every Tuesday and cookouts every Wednesday. 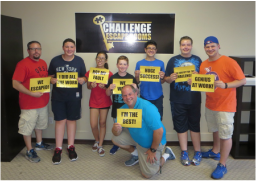 Campers are supervised by certified teachers and experienced counselors. 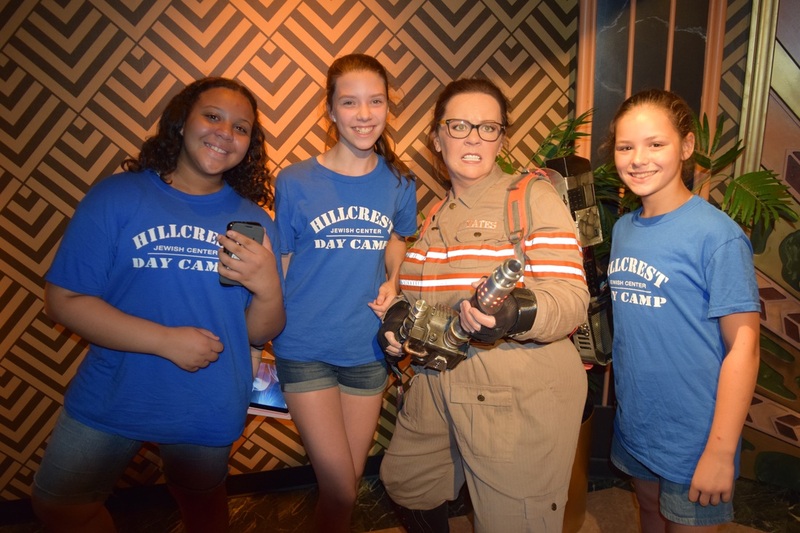 Every camper will have the opportunity to participate in all Hillcrest has to offer: Red Cross Swim Program, Art and Crafts, Drama, Gymnastics, and more. 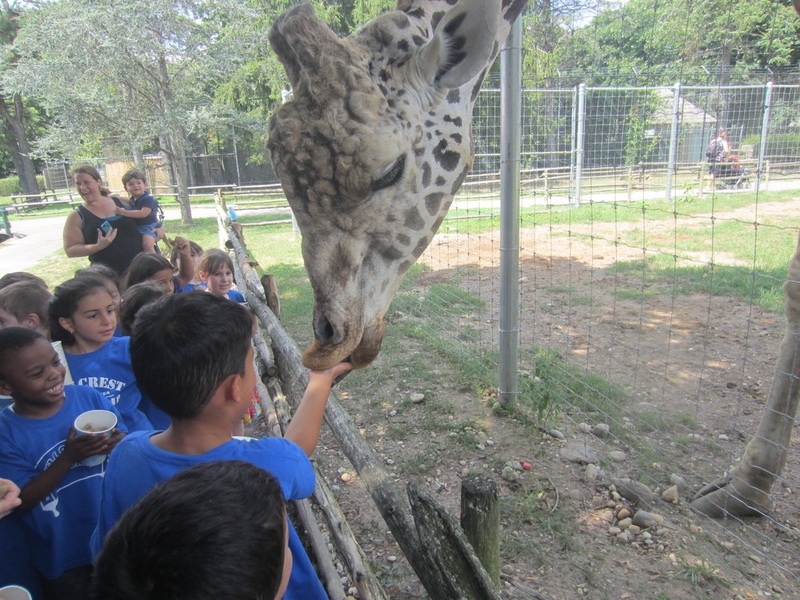 Our Senior and Tween Division campers enjoy trips and activities geared towards the upper grades. The Senior Division goes on trips every Monday and Thursday with a cookout every Wednesday. The Tween Division has an additional trip every Friday. 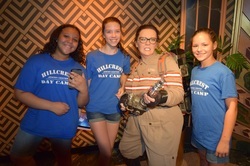 While at Hillcrest each camper will enjoy: Red Cross Swim Program, Arts and Crafts, Drama, Game Room Activities (billiards, ping pong, foosball), Gym, Hip Hop and Zumba, and much more! Our Junior Division is for campers entering first or second grade in September. Age appropriate trips are scheduled every Tuesday and camp cookouts are held every Wednesday. Campers will enjoy a wide range of activities, including: Red Cross Swim Program, Arts and Crafts, Gym, Drama, Game Room Activities (billiards, ping pong, foosball), Gymnastics, and more. A C.I.T. is a camper enrolled in a specialized camp leadership program. This program is designed to offer qualified young people an opportunity to prepare for positions as camp counselors, while simultaneously providing them with one final, memorable summer as a camper. Space in this program is limited and participation is by selection only. Candidates must be 14 years old by June 1. For more information about our CIT program, click here!